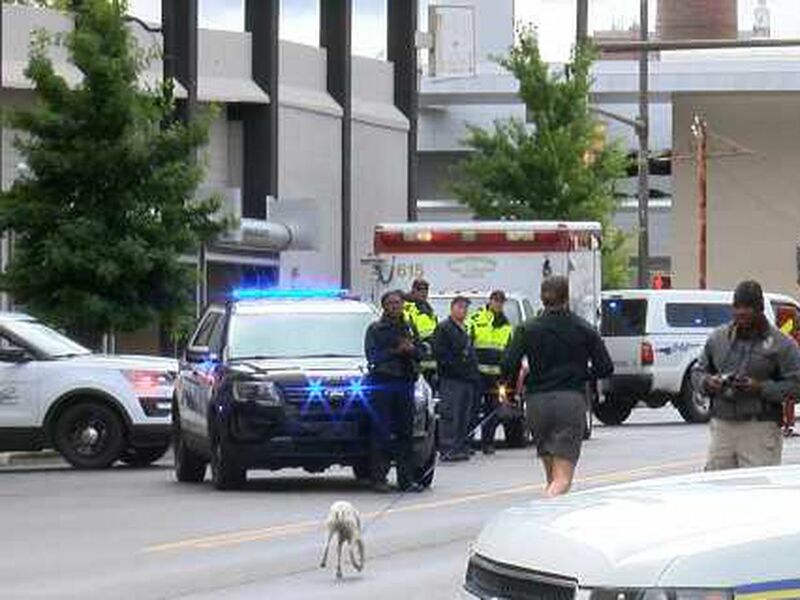 BIRMINGHAM, AL (WBRC) - Jaovani enjoys playing basketball and video games. His favorite subject in school is English. Jaovani loves food and his favorite restaurant is KFC. Jaovani would do best in a family that loves and accepts him for who he is. Jaovani refers to himself as “different” from other children, but he accepts his differences as positives. Jaovani has requested a two female parent family. 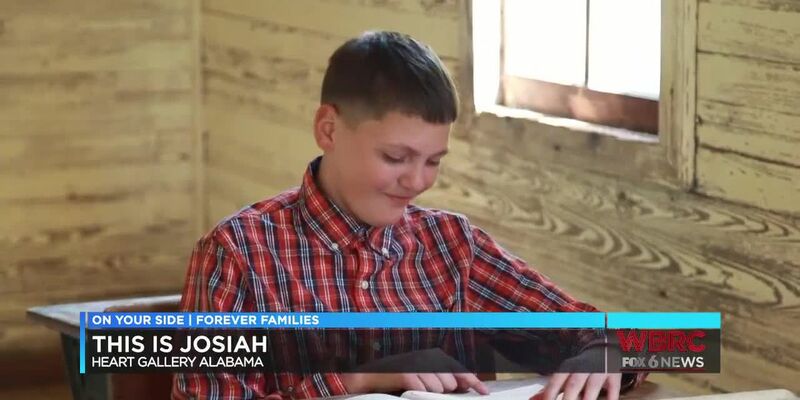 Josiah longs for a family so that he can feel less alone and more loved. He is well mannered and polite. He does well in school and loves sports. It's not unusual for twins to be smart or valedictorian's their senior year of high school, but what about two sets? 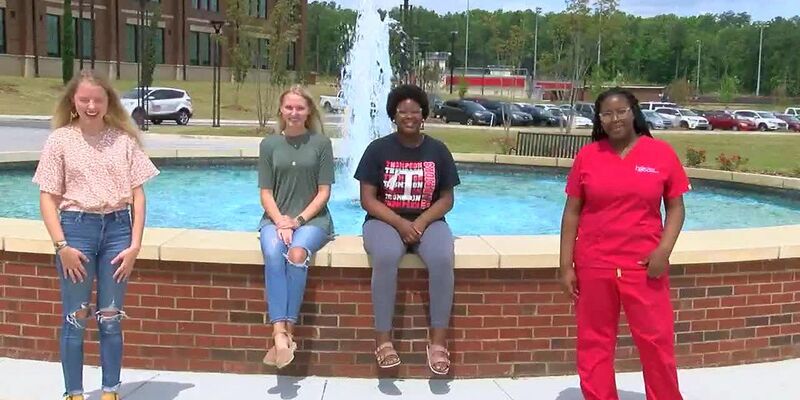 At Thompson High School Aliyah and Shaliyah Johnson along with Trulle and Hope Karvonen are part of a group of students earning valedictorian; which is a 4.0 GPA or higher. 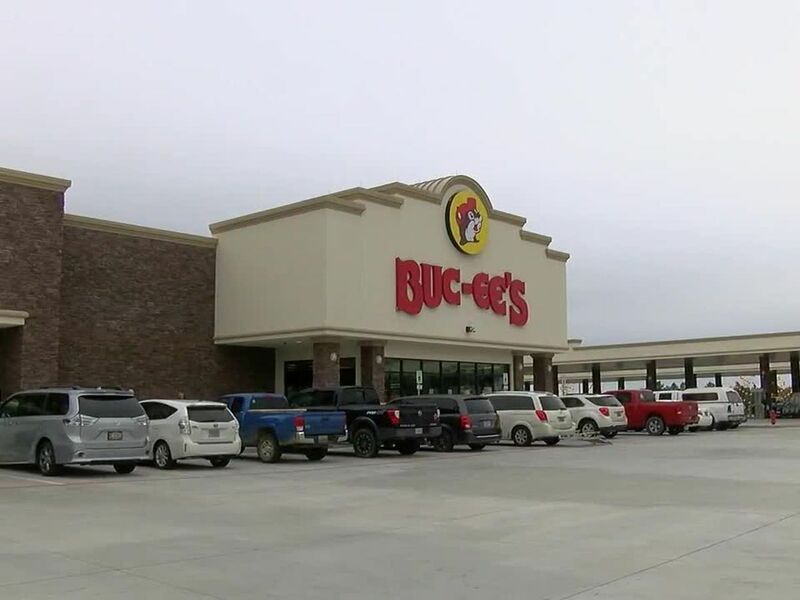 Is Buc-ee’s still coming to Leeds?